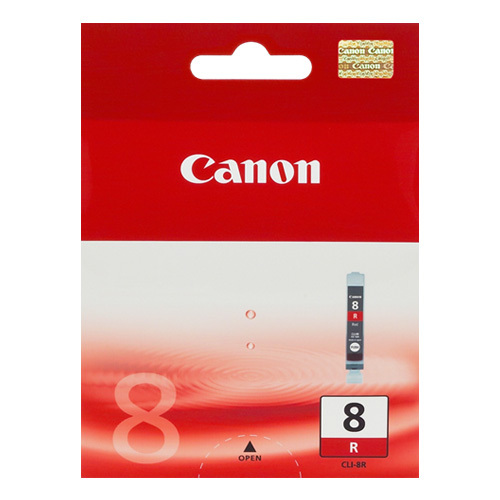 Canon CLI-8R Red Ink Cartridge - 50 pages. Your Canon printer is able to produce vivid quality printing with Genuine Canon CLI-8R Red Ink Cartridges. Ink Depot saves you time and delivers your ink cartridges direct to your door. Our fast delivery and cheap ink cartridge prices are sure to have you impressed with our service. The Canon CLI-8R red cartridge provides great printing photos or documents requiring vivid colour definition. - 1 x Compatible CLI-8Y Yellow Ink Cartridge - 40 pages. - 1 x Compatible CLI-8PM Photo Magenta Ink Cartridge - 24 pages. - 1 x Canon CLI-8Y Yellow Ink Cartridge - 40 pages. 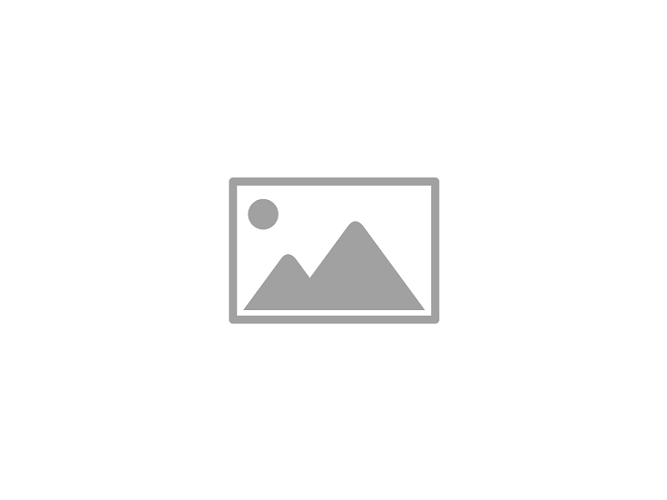 - 2 x Canon CLI-8Y Yellow Ink Cartridge - 40 pages. What can I say! As always "GREAT SERVICE" the same as it has been for years, at a competitive price. All quite good. Thanks for your help and fast delivery. Elsie. Hi ! to all, Thank you for good prompt service and help. Would recommend this company to anyone. Regards, Elsie. Good products, good service, would recommend, thank you. Elsie. When will my Genuine Canon CLI-8R Red Ink Cartridges be delivered? We deliver Australia wide and have shipping distribution centres available to dispatch orders from all major cities including Melbourne, Sydney, Brisbane, Perth and Adelaide. With so many locations, the Genuine CLI-8R Red Ink Cartridges along with any other items in your order will be delivered to your door normally within 1-2 business days. Same-day dispatch is often available to orders placed before 1pm. Delivery to rural locations may require extra time. How much to deliver Genuine Canon CLI-8R Red Ink Cartridges? What About my Genuine Canon CLI-8R Red Ink Cartridges quality?